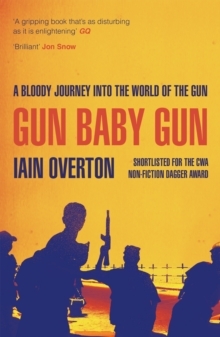 SHORTLISTED FOR THE CWA NON-FICTION DAGGERIn some places, it's easier to get a gun than a glass of water. In some places, you are allowed to carry concealed firearms into schools. In some places, there are more guns than people to shoot them. 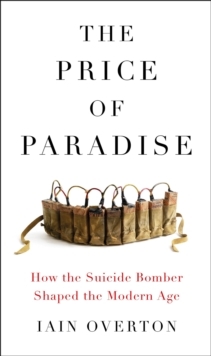 There are almost one billion guns across the globe today - more than ever before. Every minute of every day, someone somewhere is shot. 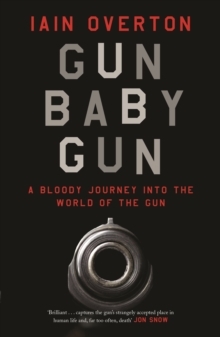 Gun Baby Gun is a hard-hitting and urgent investigation into the gun's lifespan, into our hugely complex relationship with firearms and their undeniable, long-reaching and often hidden impact. 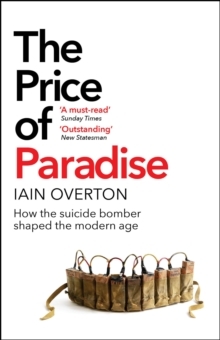 Along the way, award-winning journalist Iain Overton unearths some stark truths about the everyday human cost of gun crime.